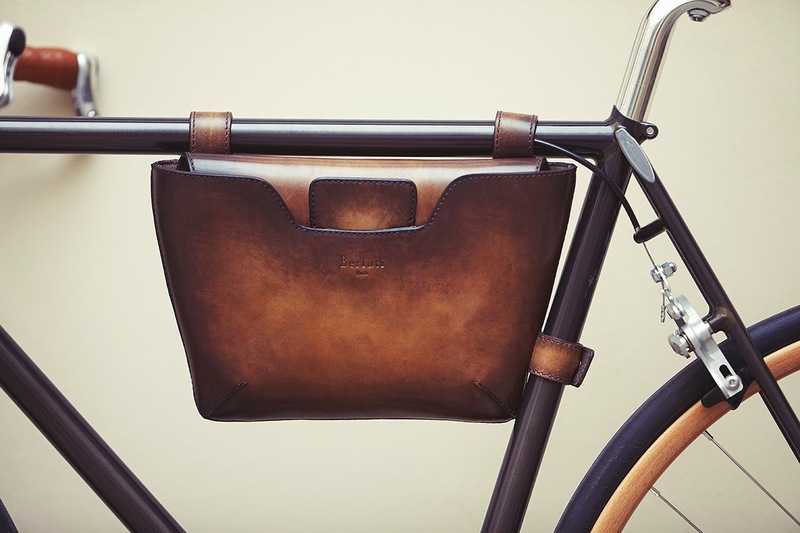 Mr Bru Cru: Berluti x Cycles Victoire Bicycle. Berluti x Cycles Victoire Bicycle. I know nothing about this Bicycle except that I would want to own it but I would be too scared to get it dirty or messed up. But this is something you take for a stroll around the beach or something. As the weather gets warmer, I can't wait to see what other things I can add to my list of things to do. Here is a quick description of the bike. "Since the 1920s, Berluti and sport have been natural partners as the Parisian label has produced bespoke sporting footwear for everything from skiing and golf to polo and cycling. 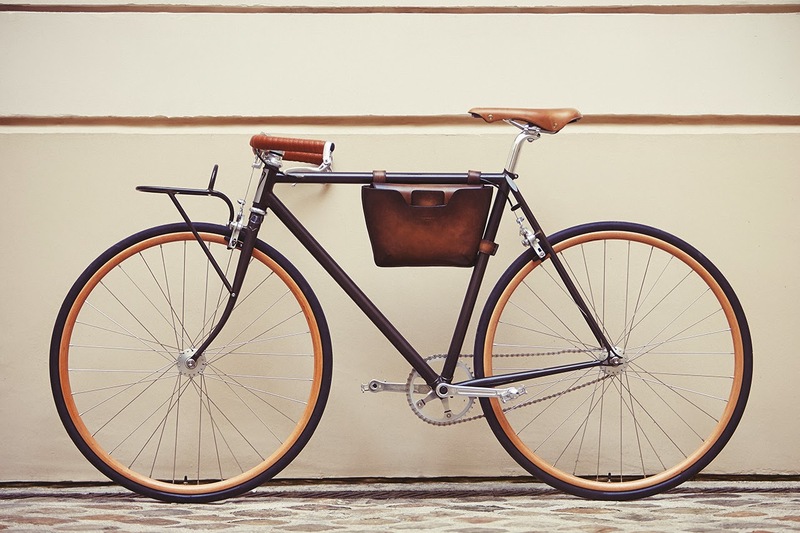 Now the story continues in 2014 as Berluti celebrates its heritage – and the likes of its 1950s designs for Tour de France director Jacques Godet – with a collaborative bicycle produced alongside France’s Cycles Victoire. Combining cutting-edge technology with traditional craftsmanship, the Clermont-Ferrand-based brand’s design is entirely handmade in France and draws inspiration from the delivery bikes of the early 1900s with a made-to-measure carrier, fillet-brazed frame, wooden rims, and lightweight aluminum construction throughout the handlebars, chain set, and seat post. Complementing the meticulously crafted bike are a bevy of beautiful Berluti leather accessories: a bike frame bag, handlebar bag, and bike toe-clip straps have all been produced alongside a special pair of Vitello Amazon leather cycling shoes in “Tobacco Bis” and “Nero Blu” colorways. The entire range will be available beginning this May via special order at Berluti’s Paris, New York, London, and Tokyo boutique".